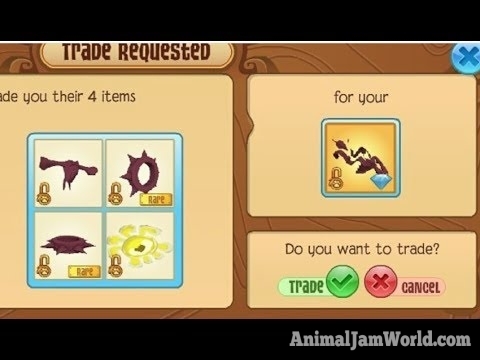 Rare Magenta Items in Animal Jam - Trade Values & How to Get Them! 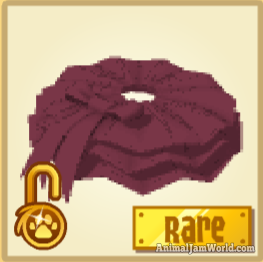 Home → Rares → Rare Magenta Items in Animal Jam! If you have been a Jammer for a while, you probably have heard about the rare Magenta Items. 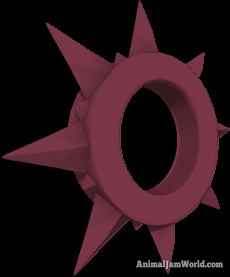 These are items that are Magenta in color, and were not meant to be officially released into the game. 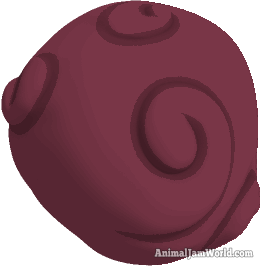 Today, we are going to take a look at the extremely rare Magenta Items, and check some of them out in more detail. As stated above, the Magenta Items were not meant to be in the game. Some of them entered the game by mistake. 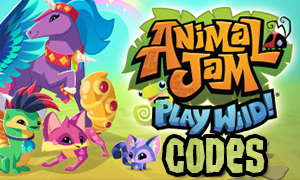 The default color in Animal Jam is Magenta, and when an AJHQ employee enters an incorrect color value, the item remains untextured, which turns it into Magenta. 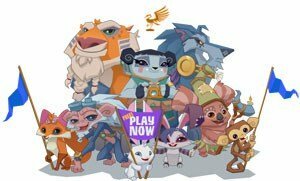 The Magenta Items in Animal Jam are categorized into two groups; Non-Unique and Unique. A Magenta Item is Non-Unique when there is a decent amount of them available in the game. While the following items are extremely rare, they have a rather stable value as well. The Magenta items look exactly like the original items, except for the fact that they are full Magenta in color. Let’s take a look at the Non-Unique Magenta Items. 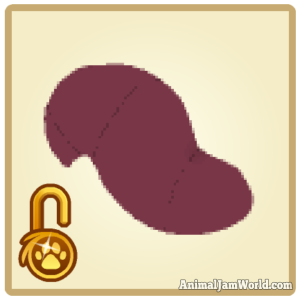 The original Sheep Cloak item was released on January 20, 2017. 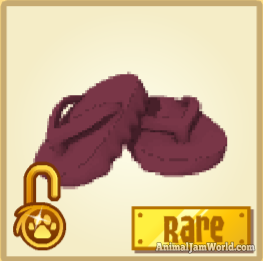 As a result of a glitch, Jammers started receiving the Magenta Sheep Cloak. It is currently valued at between 55 and 60 Black Long Collars. On the fourteenth day of the Jamaaliday Gift Calendar of 2014, Jammers received the original Candy Cane Socks as a gift. 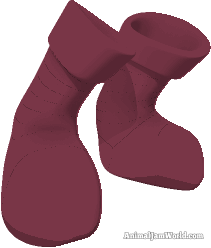 It still isn’t confirmed how the Magenta Candy Cane Socks made it into the game, but it is probably due to a mistake by an AJHQ employee. The Magenta Candy Cane Socks are valued at between 75 and 85 Black Long Collars. The Magenta Cat Ears are the most valuable Non-Unique Magenta items. 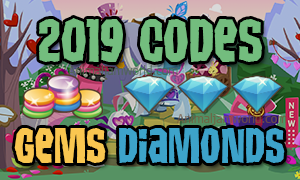 They were originally sold for 450 Gems, but the item got corrupted, and a Magenta version made its way into AJ. 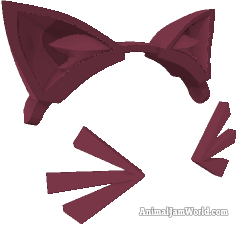 The Magenta Cat Ears are currently valued at 220 Black Long Collars. 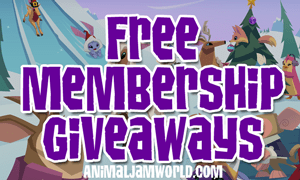 The original Rare Short Collar was rewarded to Jammers as a Monthly Member Gift. While the original version isn’t so rare anymore, the Magenta Rare Short Collar is currently valued at around 18 Black Long Collars. The same thing could be said about the Magenta Rare Long Wrist. Since the original version isn’t so rare, and there are plenty of glitched ones available, the Magenta Rare Long Wrist is valued at around 17 Black Long Collars. The Magenta Rare Short Wrist is the second most valuable Non-Unique Magenta item. It is currently sitting at a value of around 180 Black Long Collars. It is not clear how the glitched version made its way into the game, but it is said that it was due to an exploit. The Unique Magenta Items are extremely scare. There are only one or two of each of them in the game, which means that some of them are priceless. There have been trades before for Unique Magenta Items, which were valued at 800 Black Long Collars at the time. The value really depends on the owners, since they can set any price they would like for the item. This is the list of all Unique Magenta Items currently in the game. There is no set value for any of the items in this list, since there is only one in existence of each of them. There are even a few items that barely have any information about them, and maybe do not exist in the game anymore. 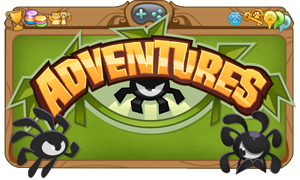 These items made their way into the game by exploiting the game mechanics, by so-called hackers. In the picture below, you can see a few examples of Unique Magenta Items. Do you own any Non-Unique or Unique Magenta Items? Leave a comment down below and let us know what kind you own, and if you are looking to trade it. There are many Jammers that would like to have a chance to own one of these extremely rare items.